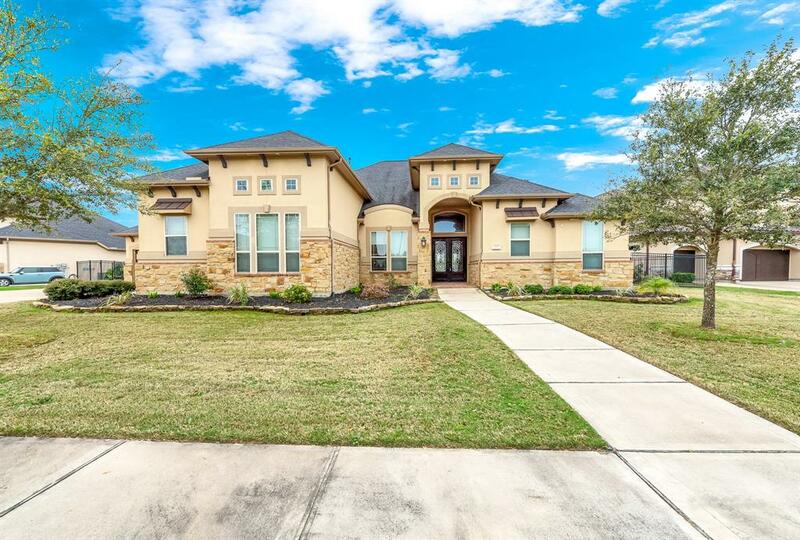 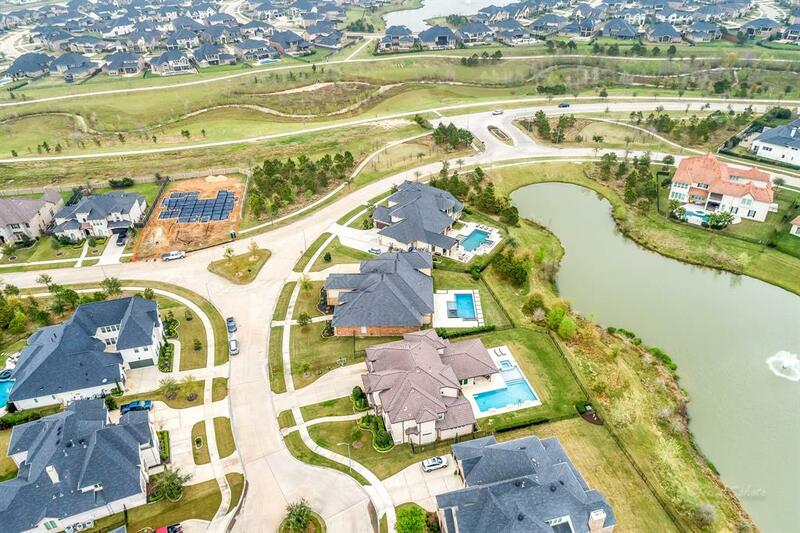 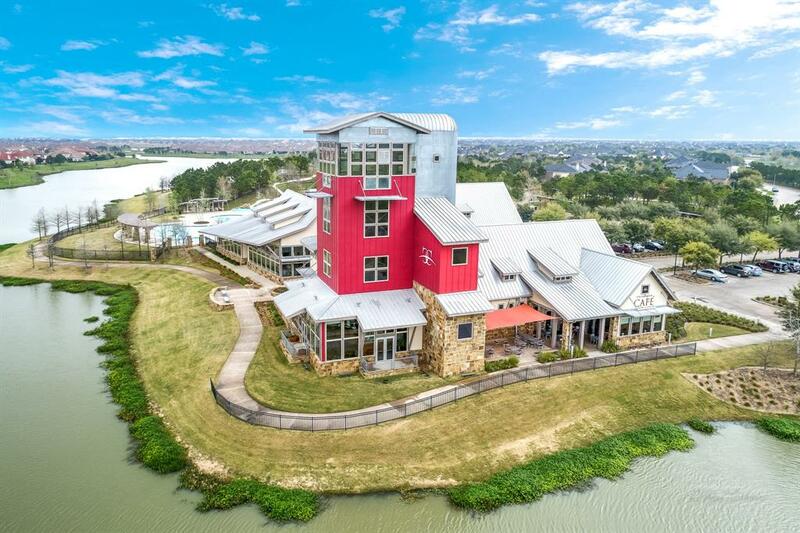 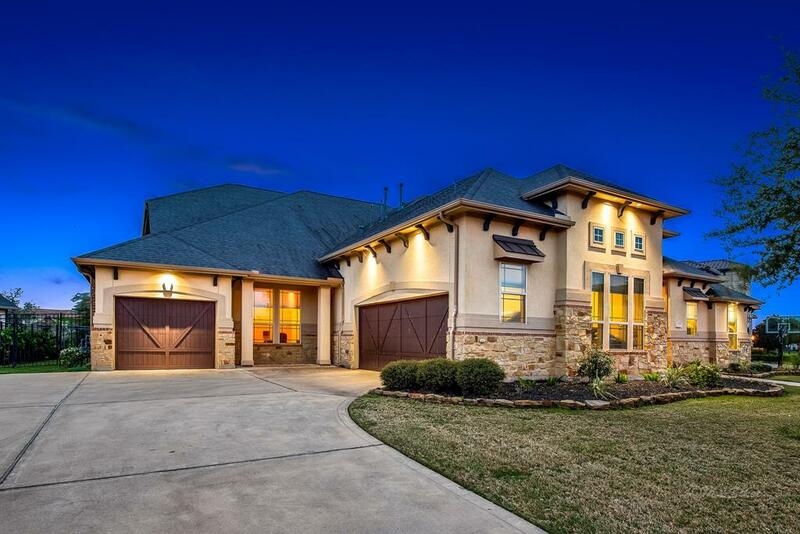 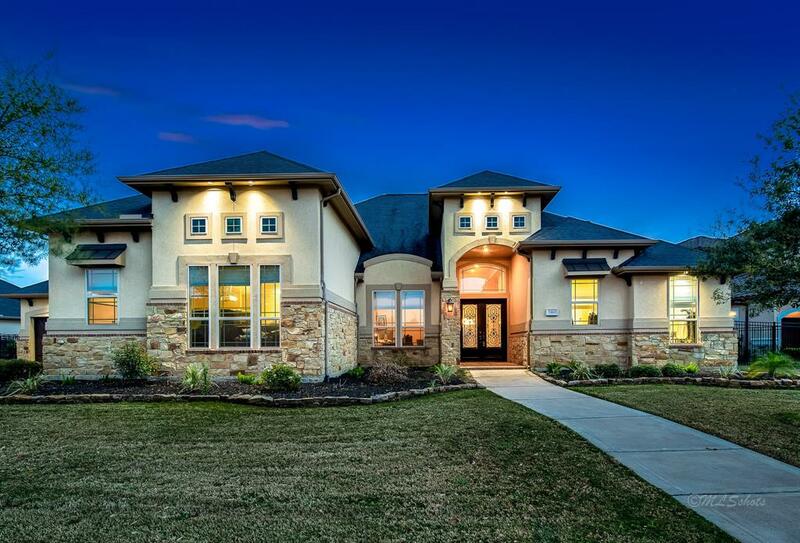 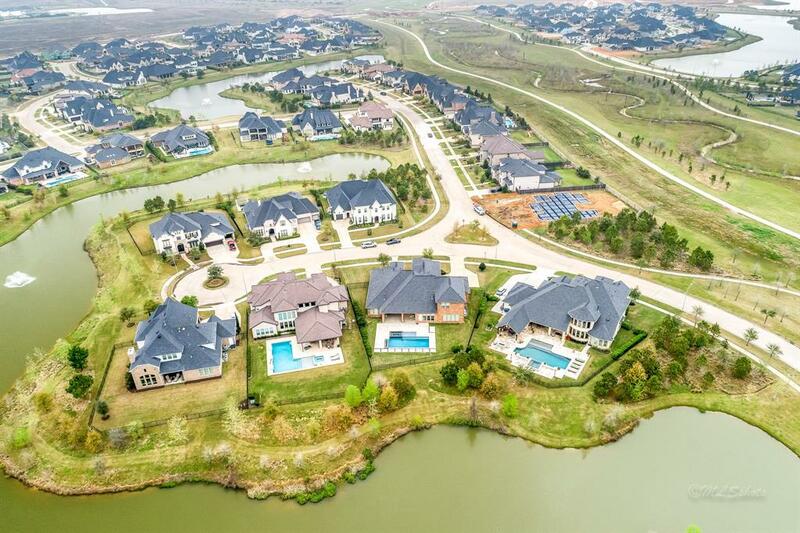 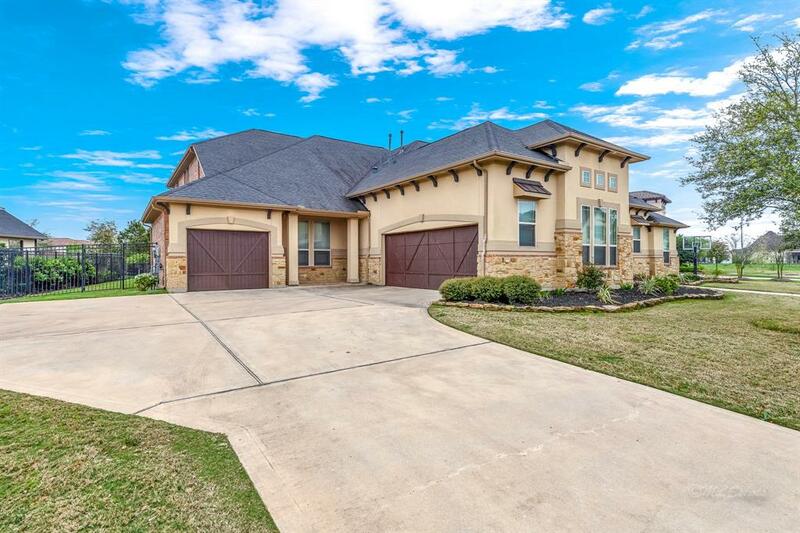 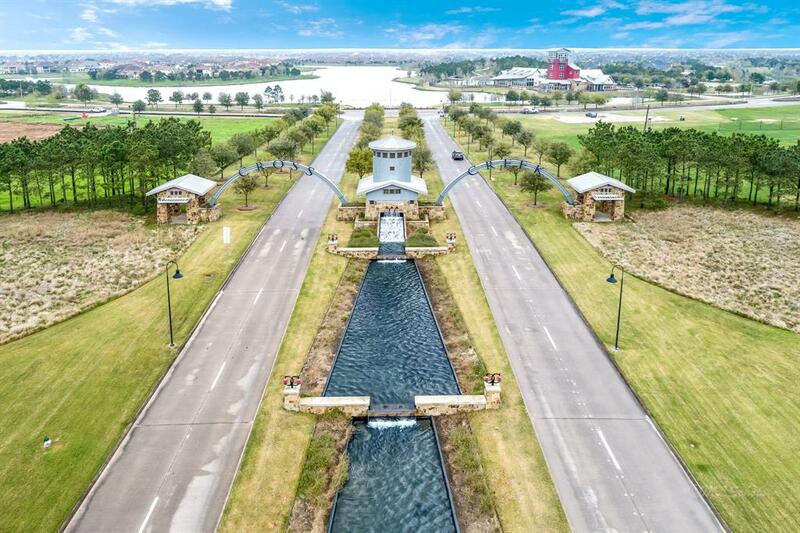 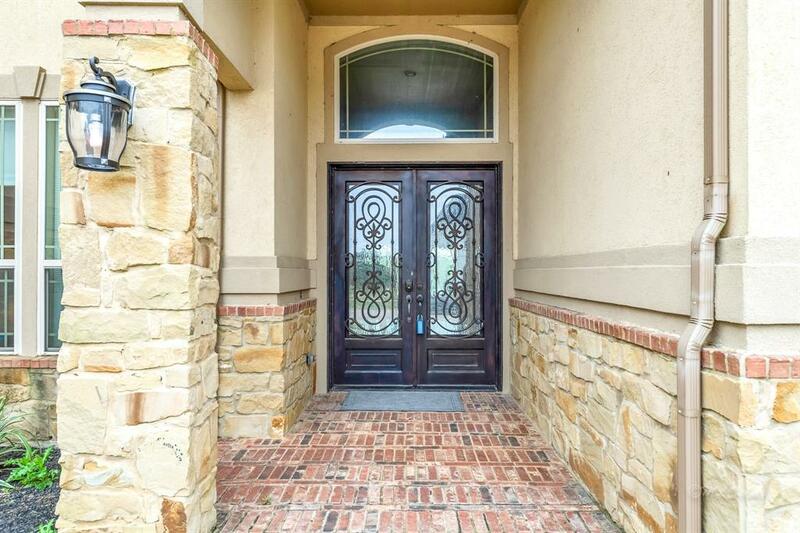 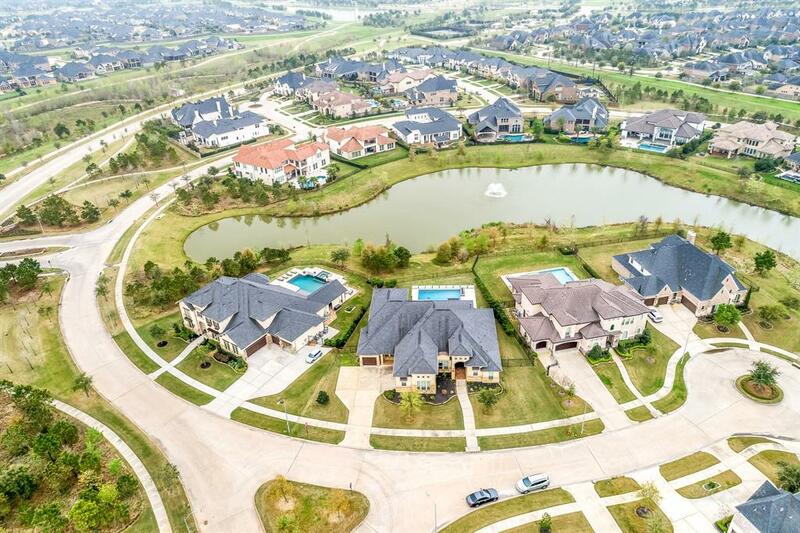 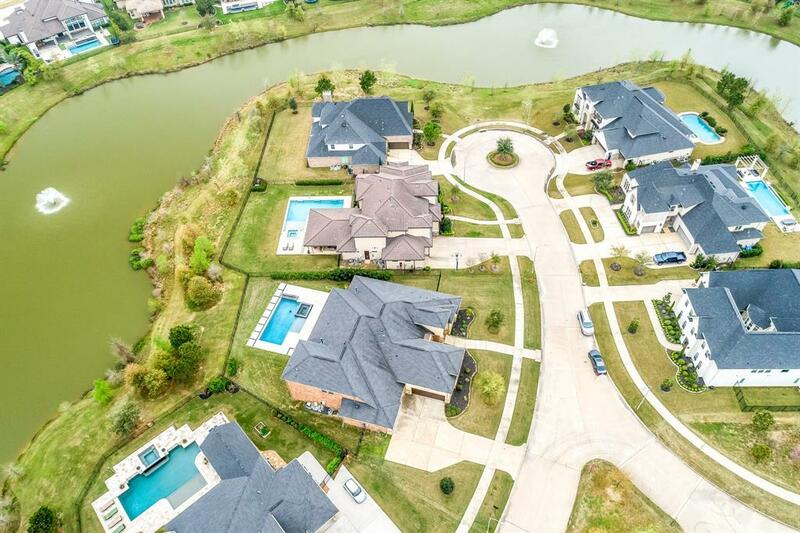 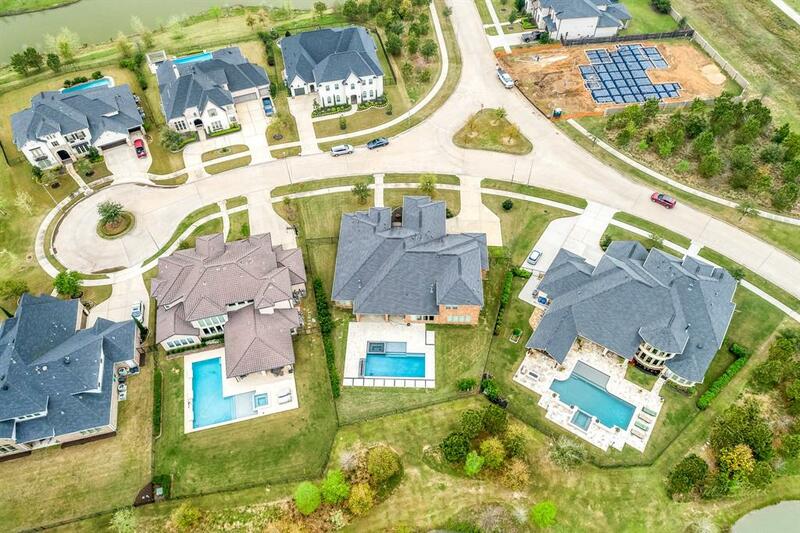 This stunning cul-de-sac estate home features a wonderful waterfront location with grand lake views. 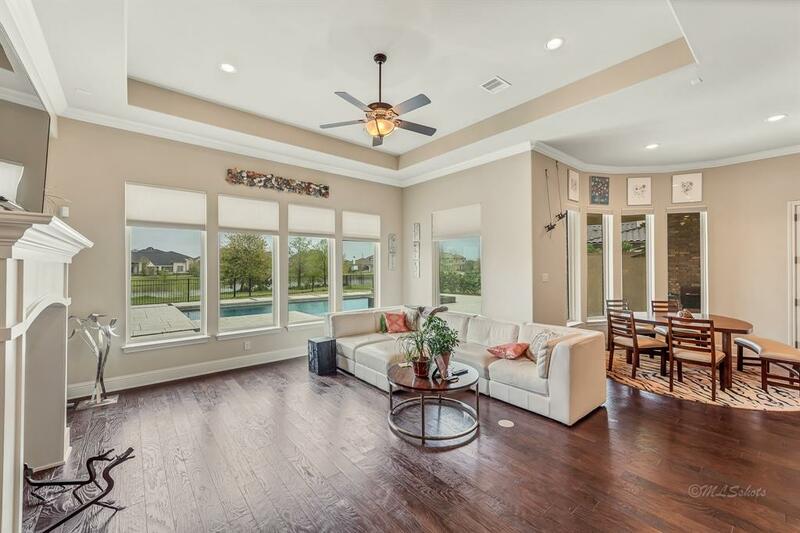 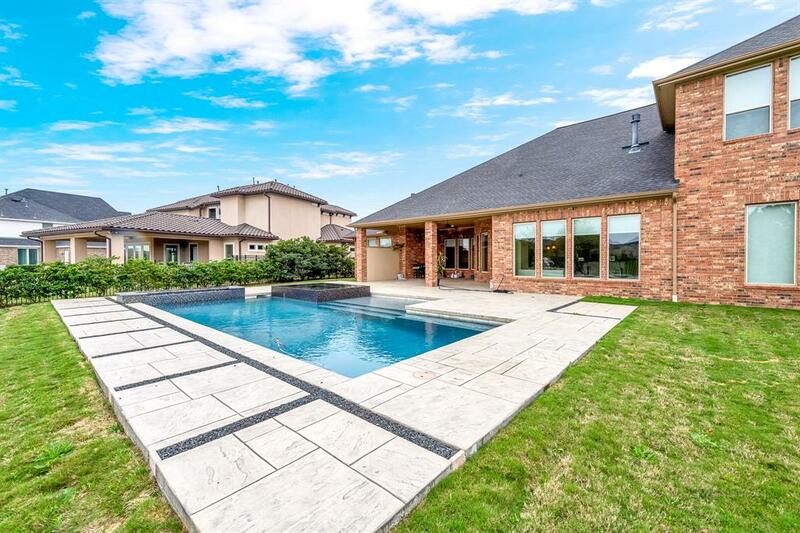 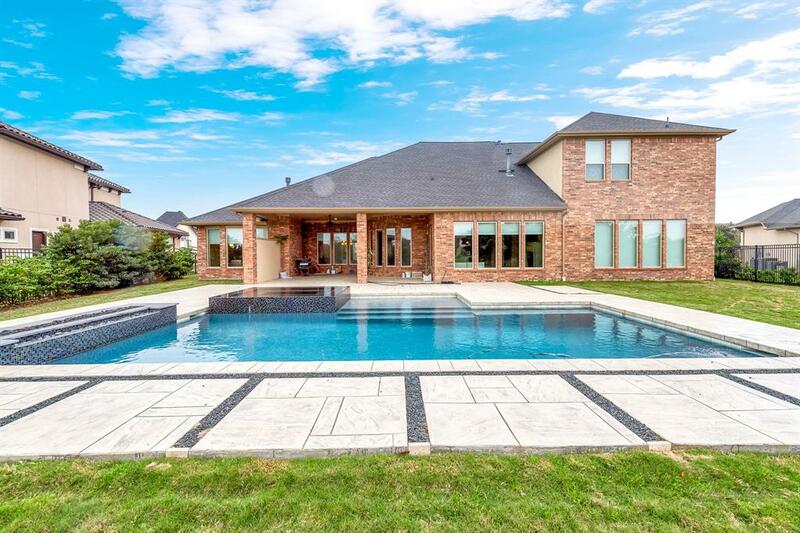 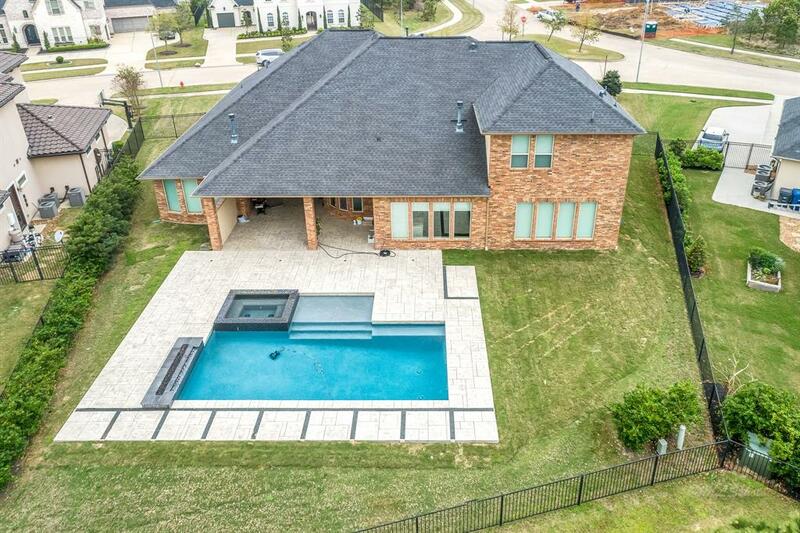 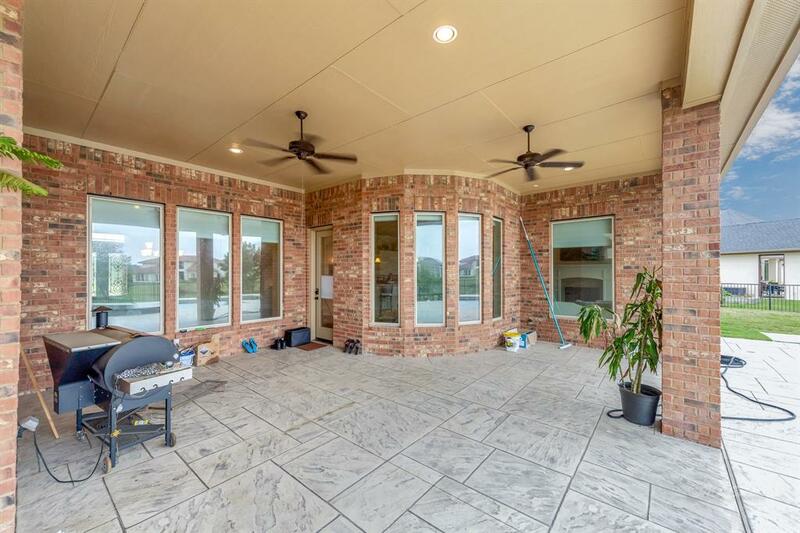 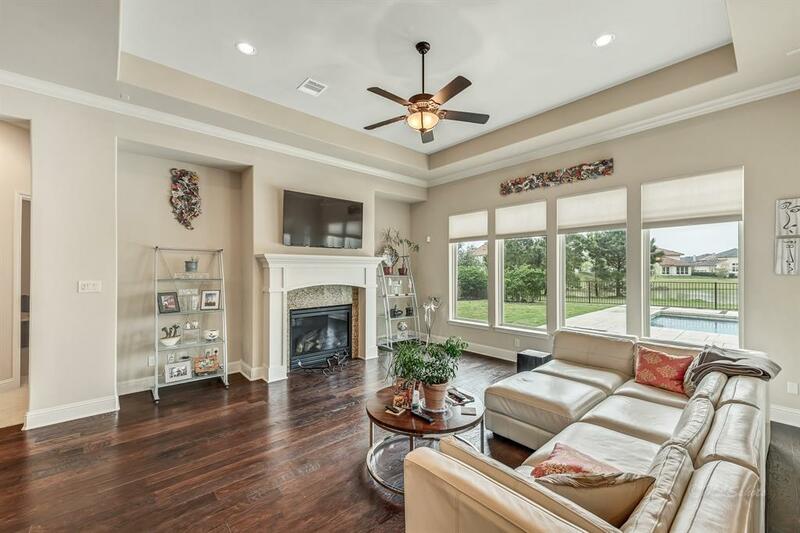 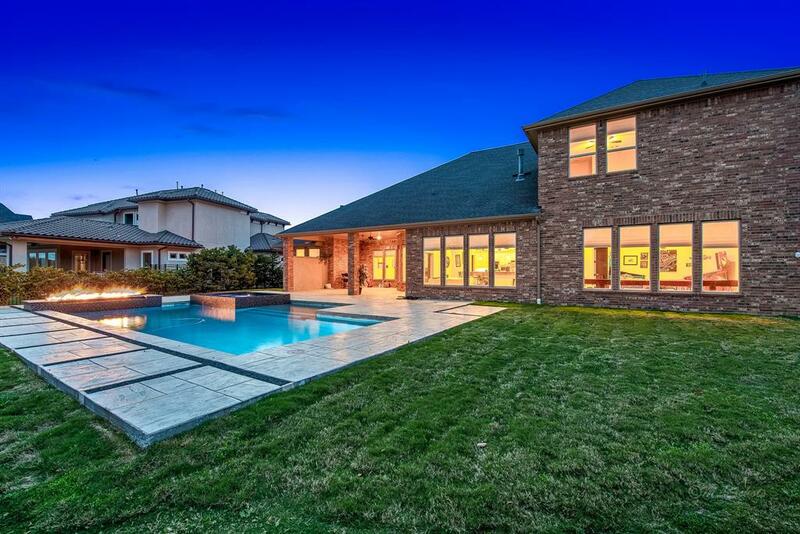 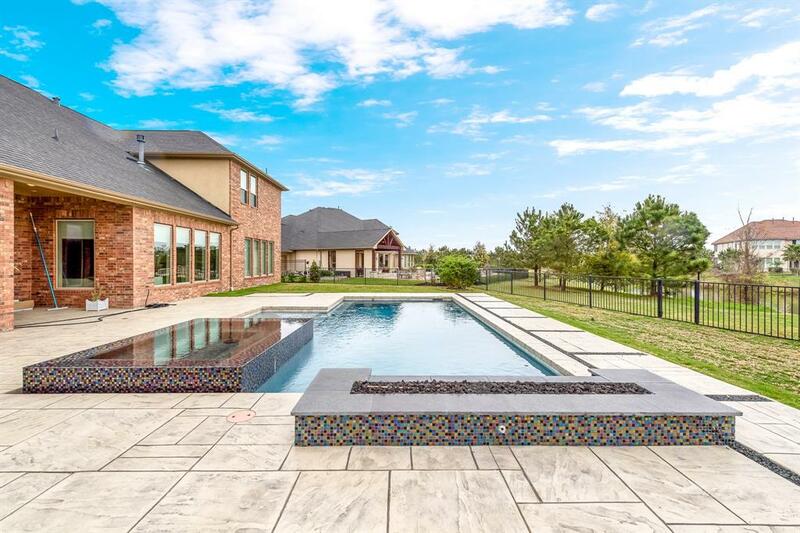 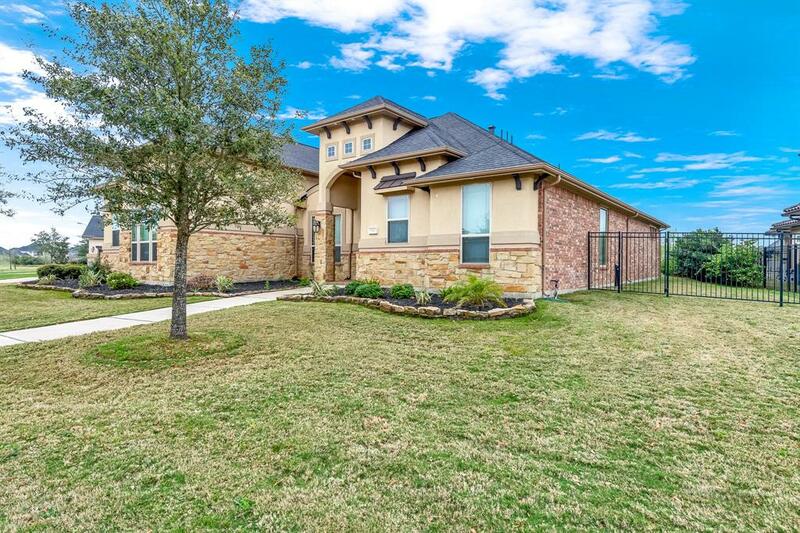 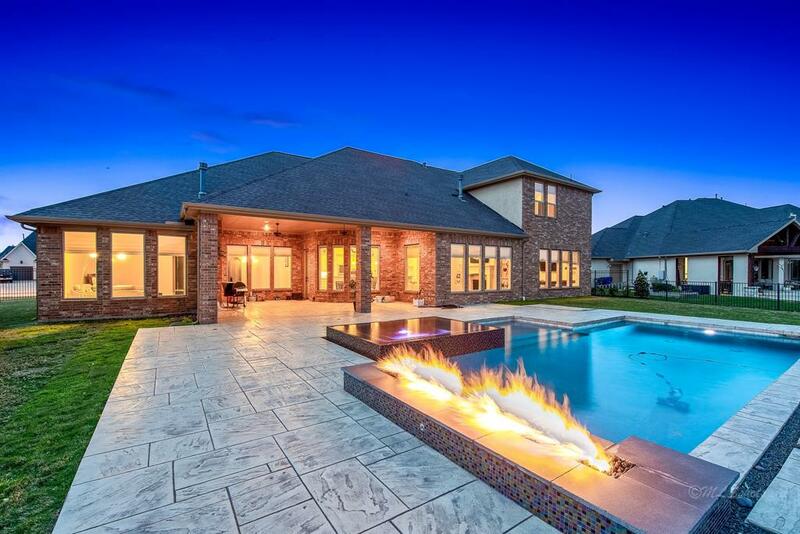 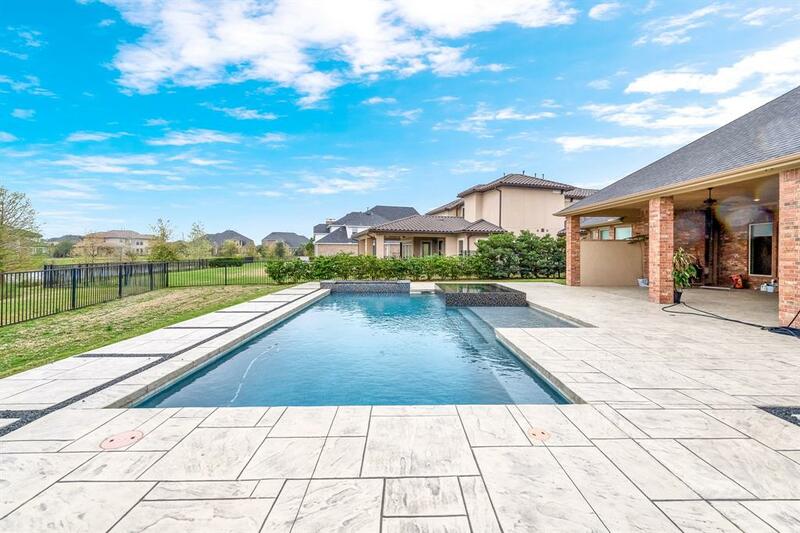 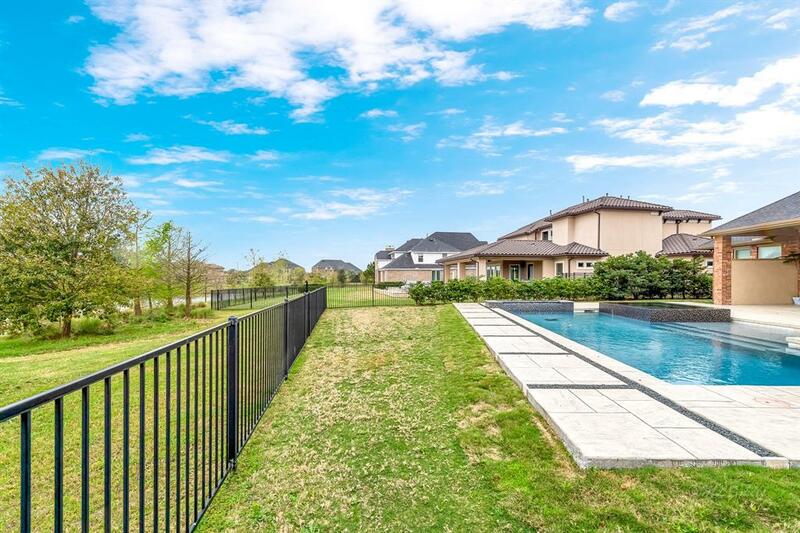 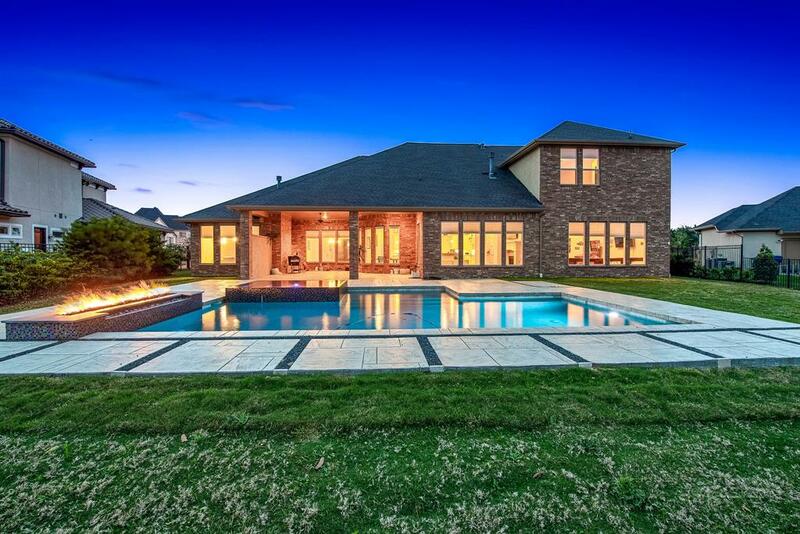 A gorgeous back yard features a custom pool, hot tub and fire feature as well as a large covered back patio. 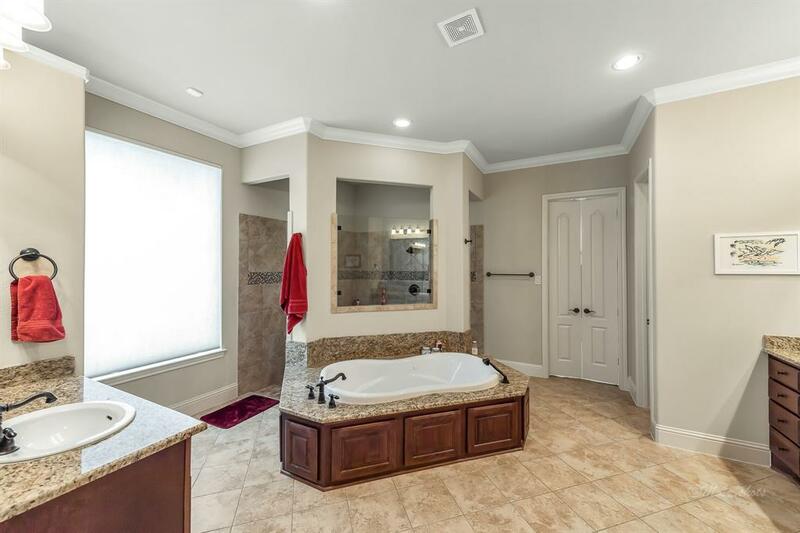 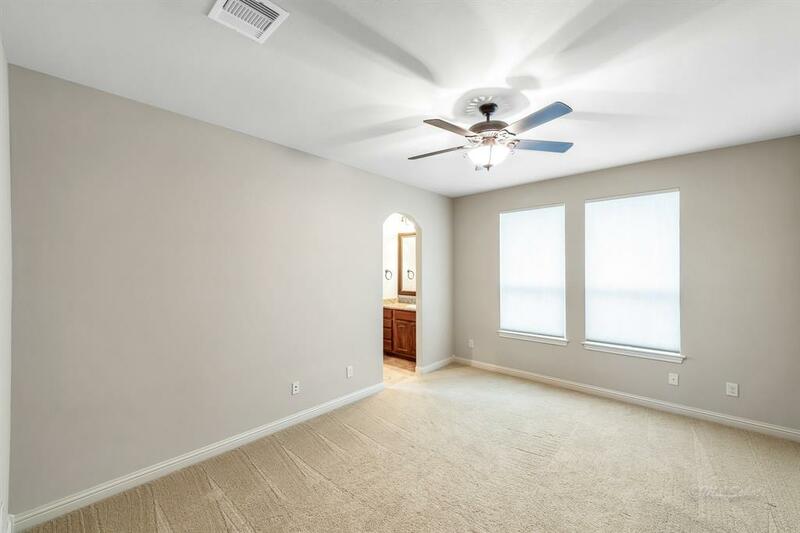 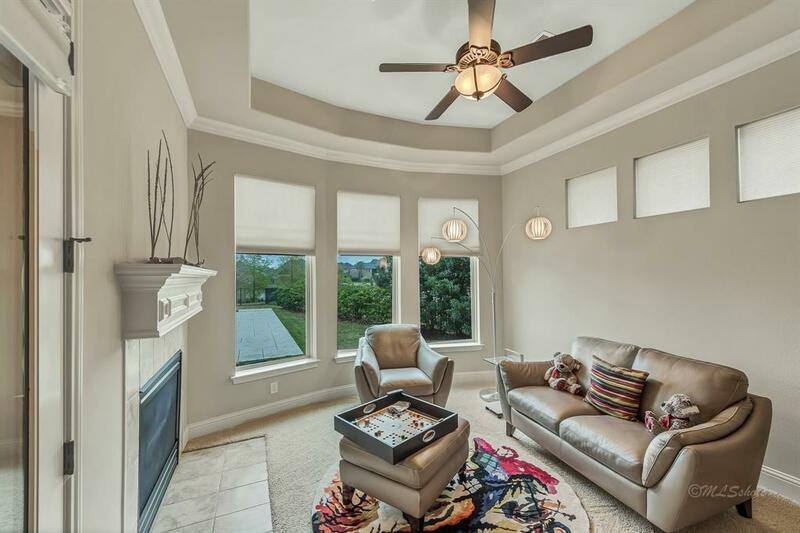 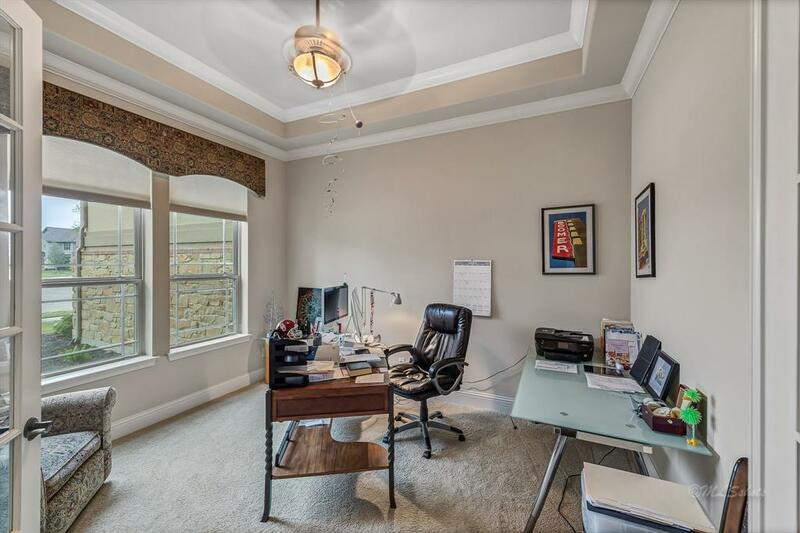 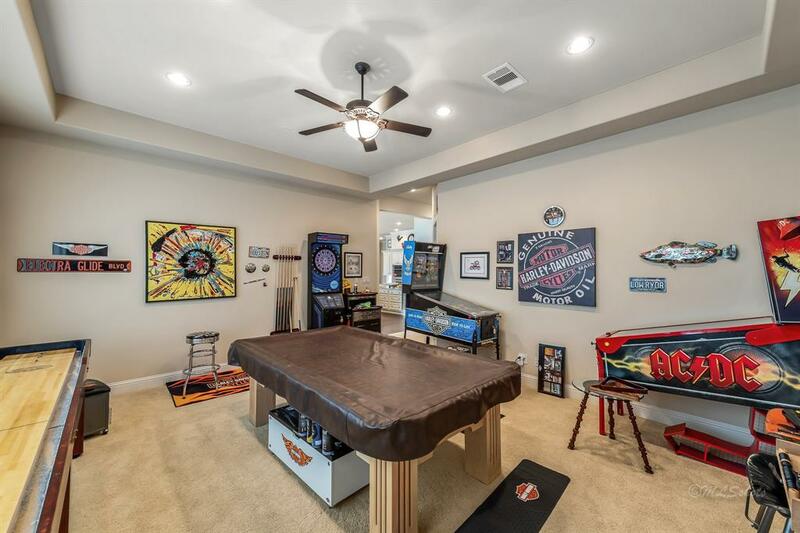 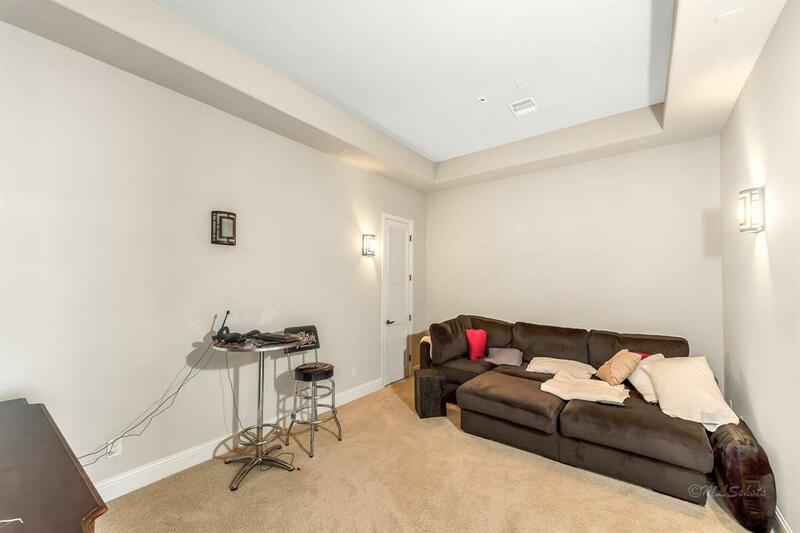 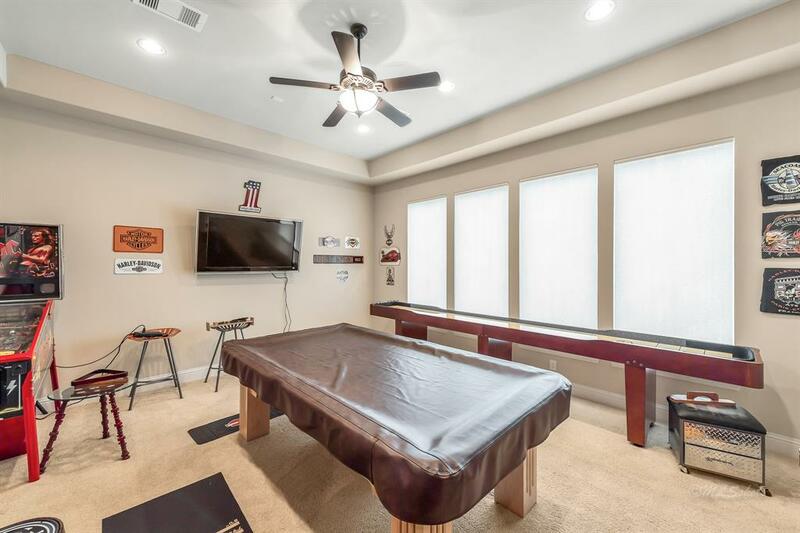 Inside find a first floor media and gameroom and a grand master retreat with luxury bath featuring huge shower and sitting area. 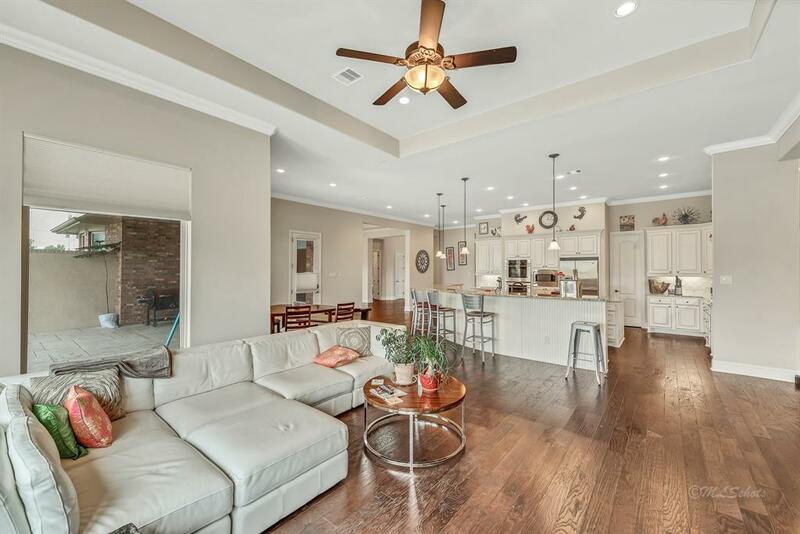 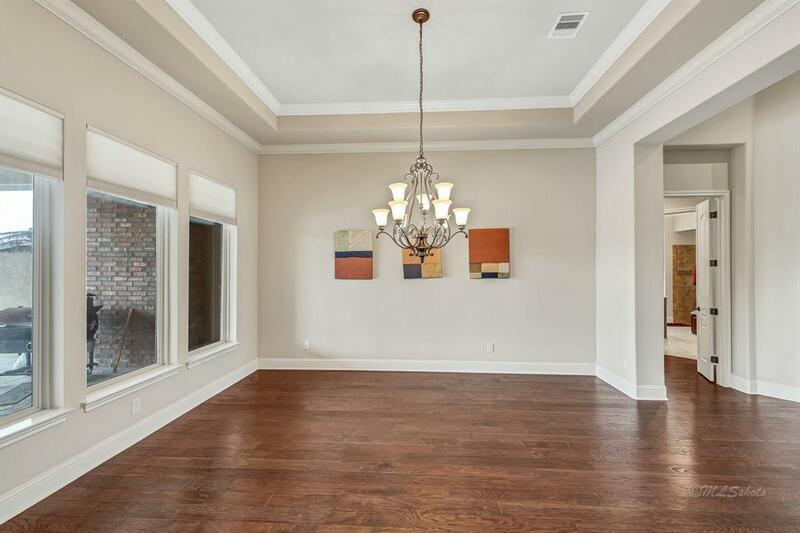 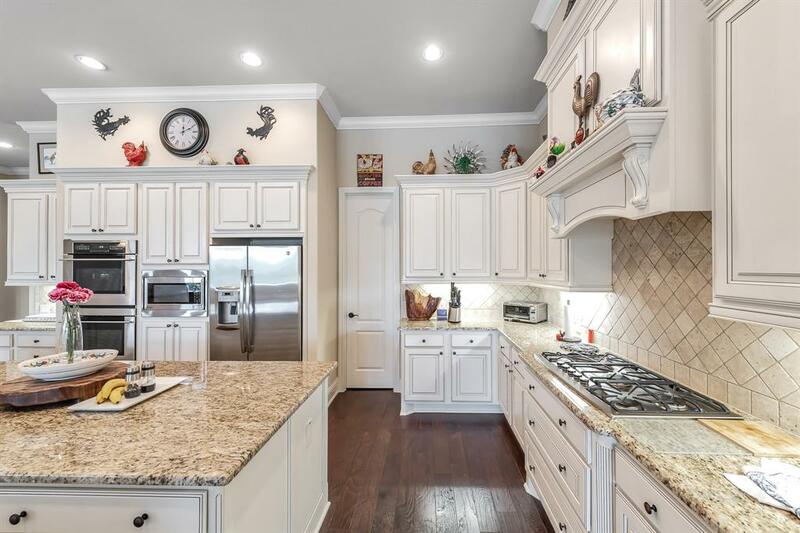 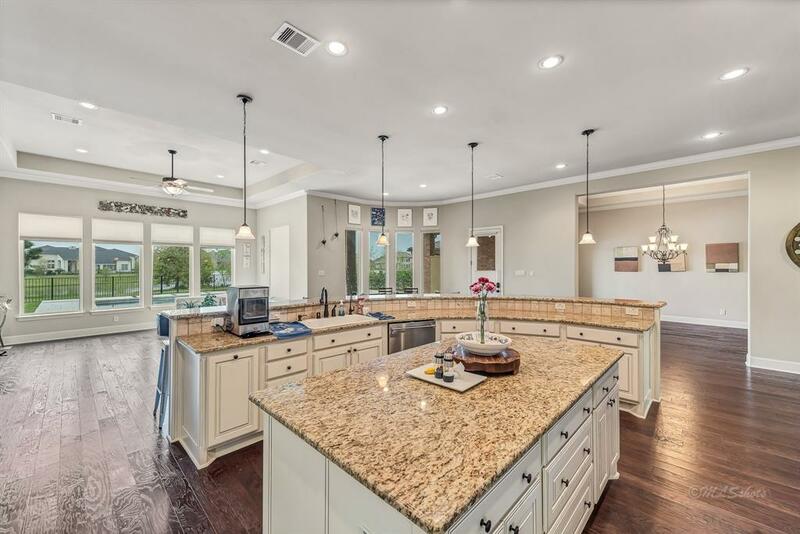 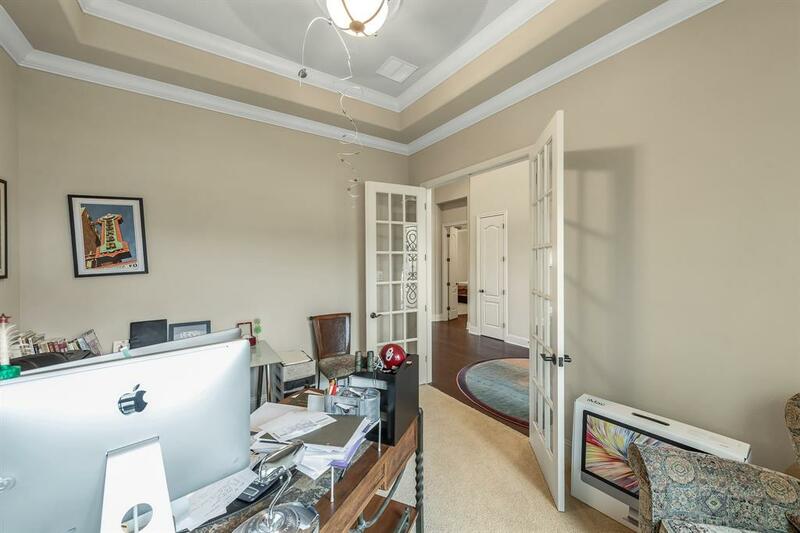 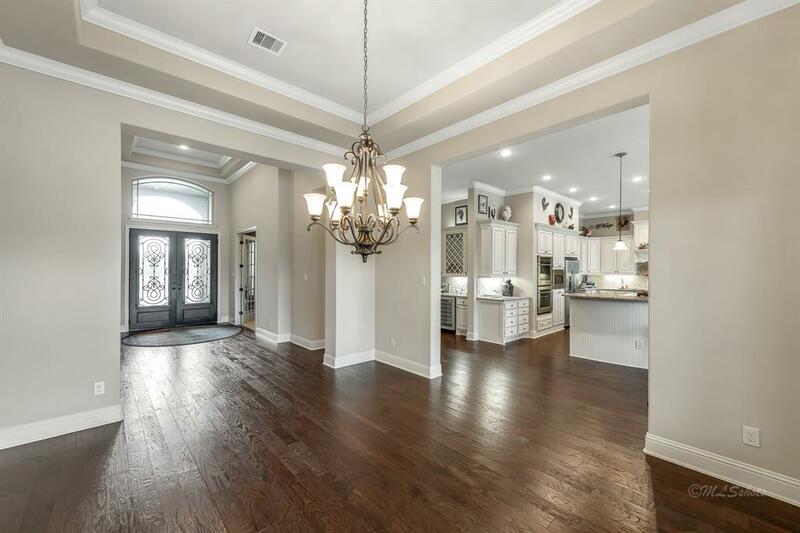 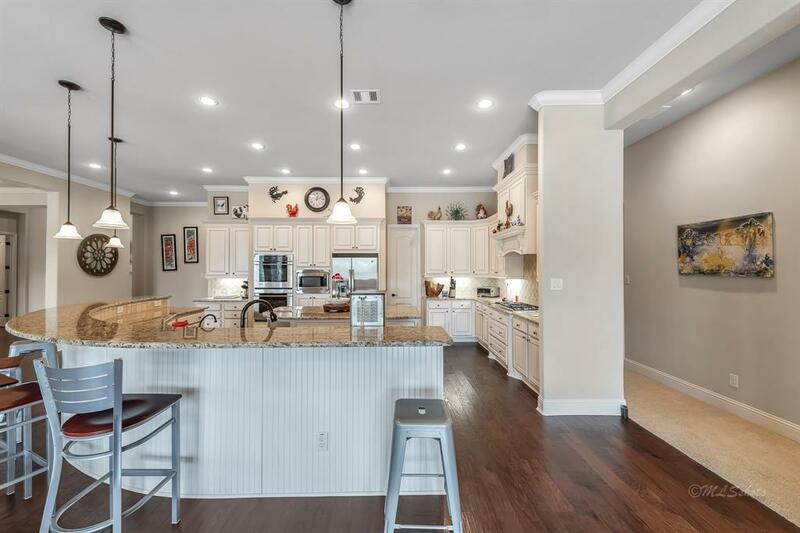 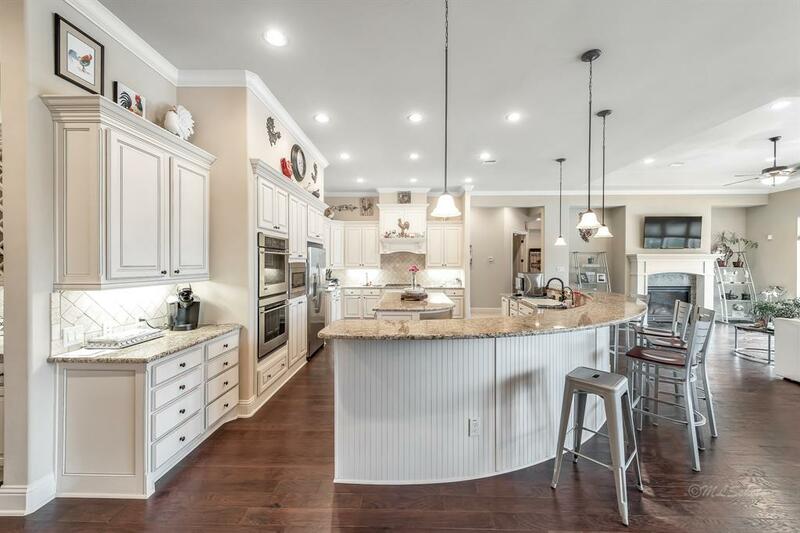 Beautiful rustic hardwood floors and an open epicurean kitchen highlight the downstairs. 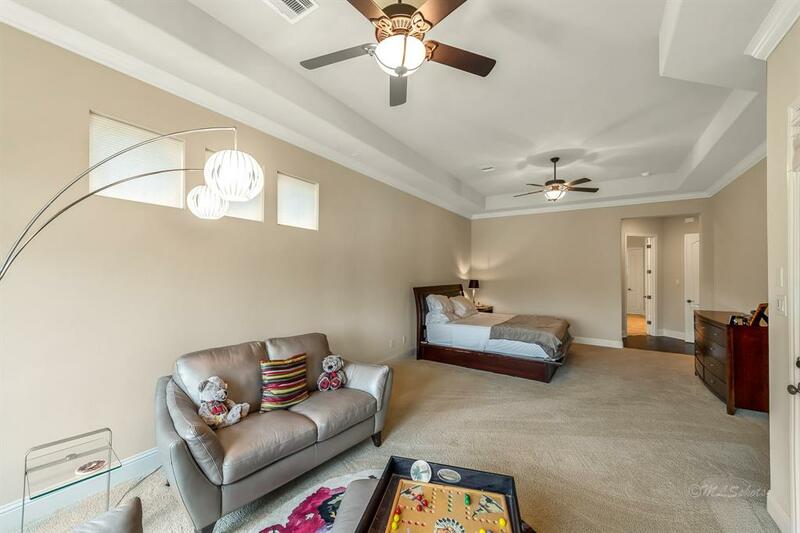 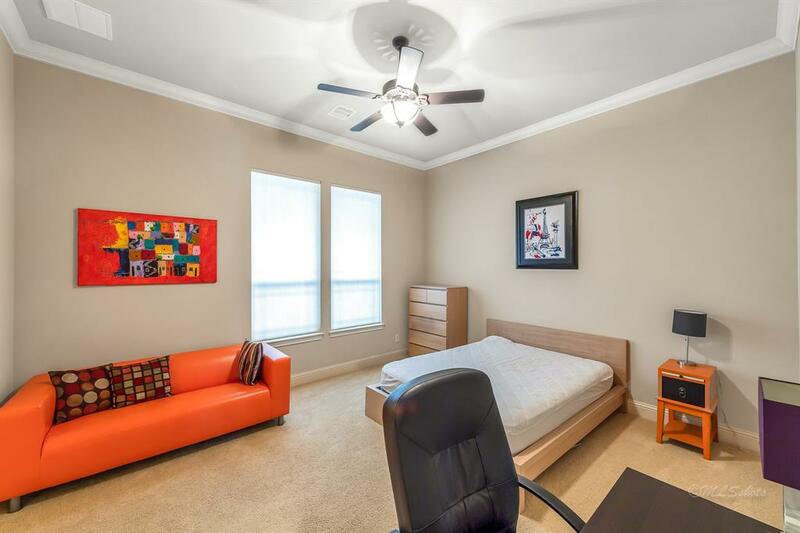 Second downstairs bedroom and private kids bedroom add to the charm. 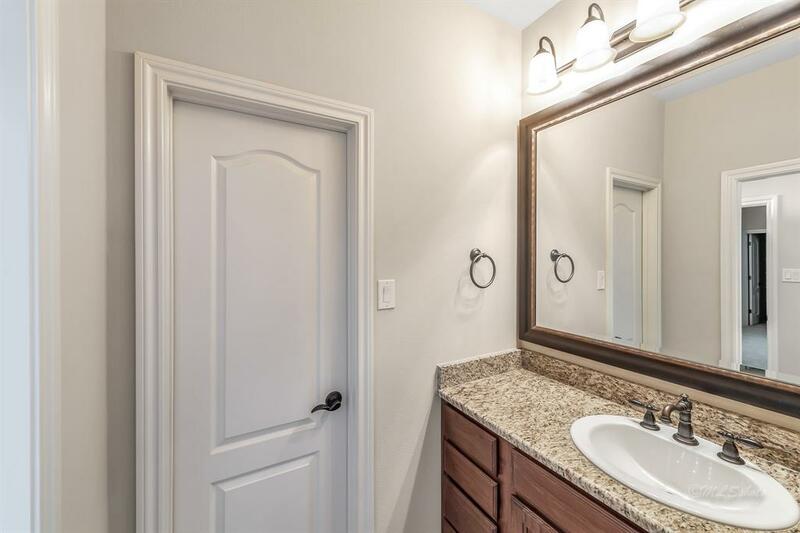 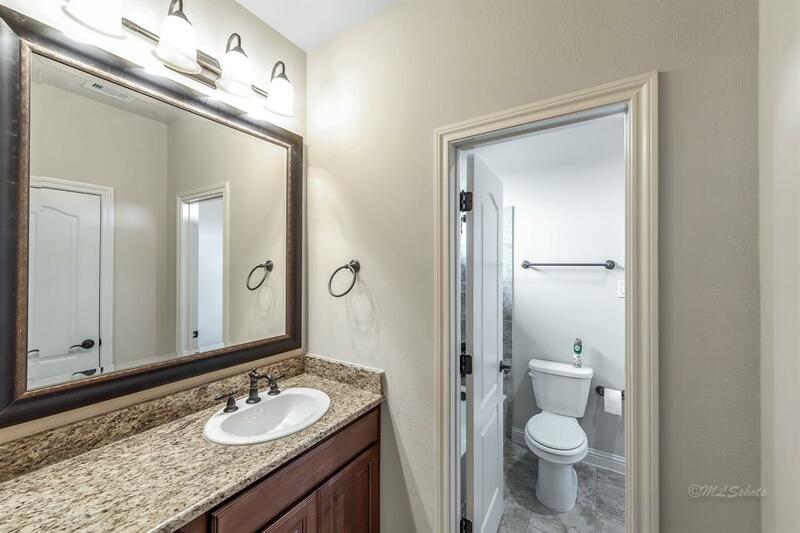 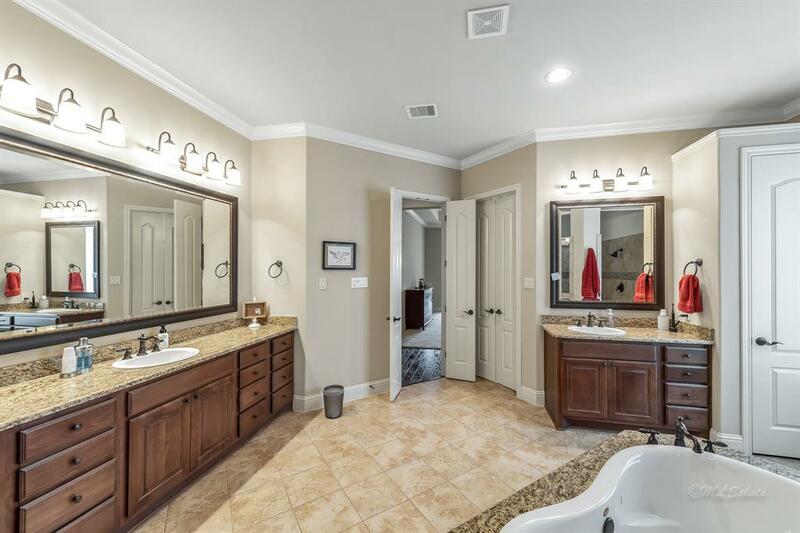 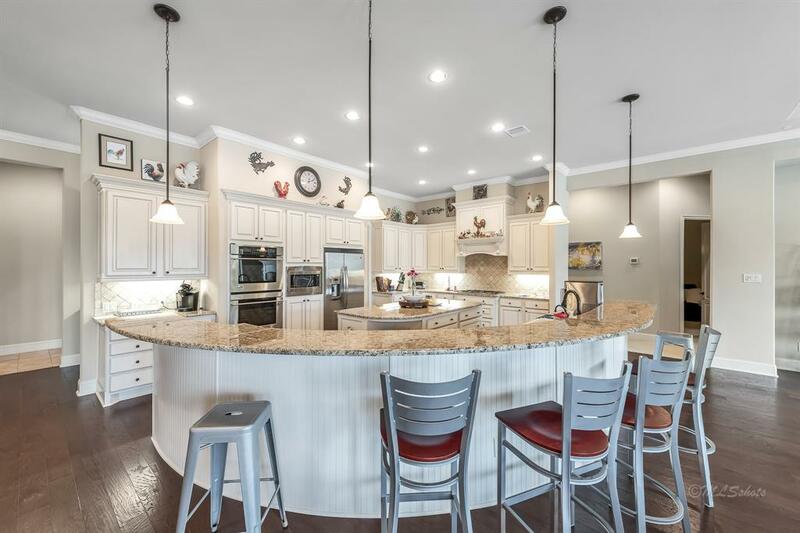 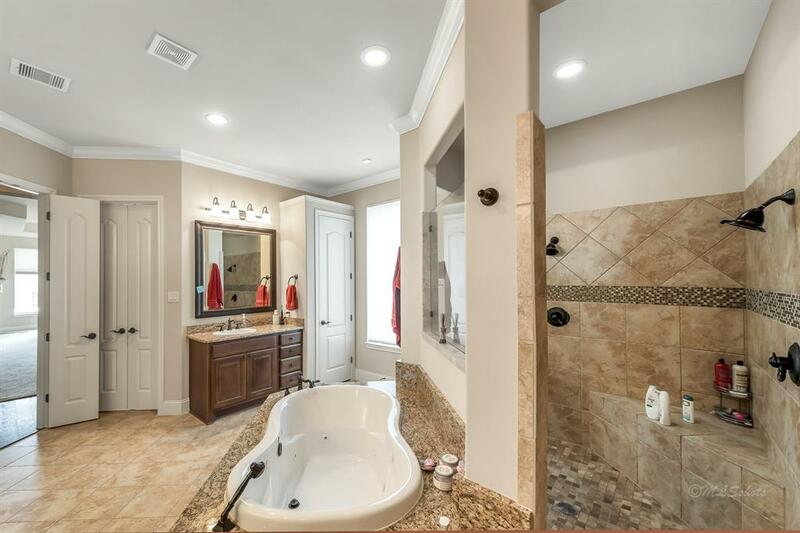 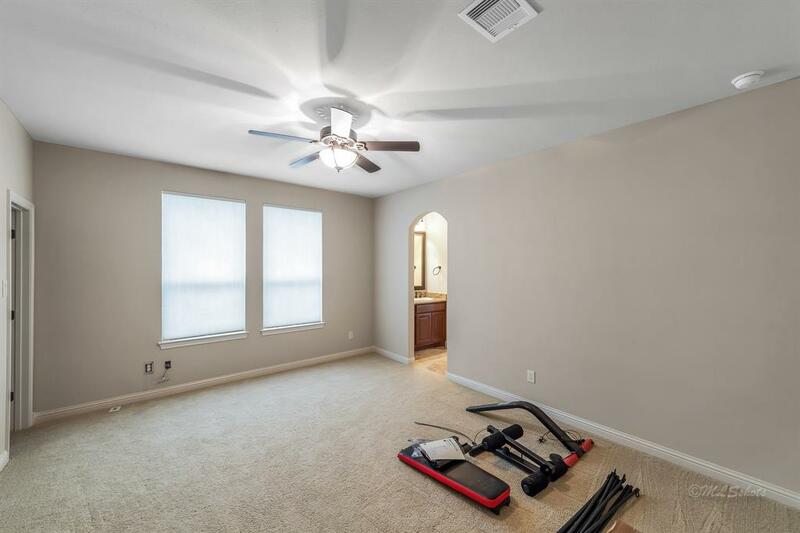 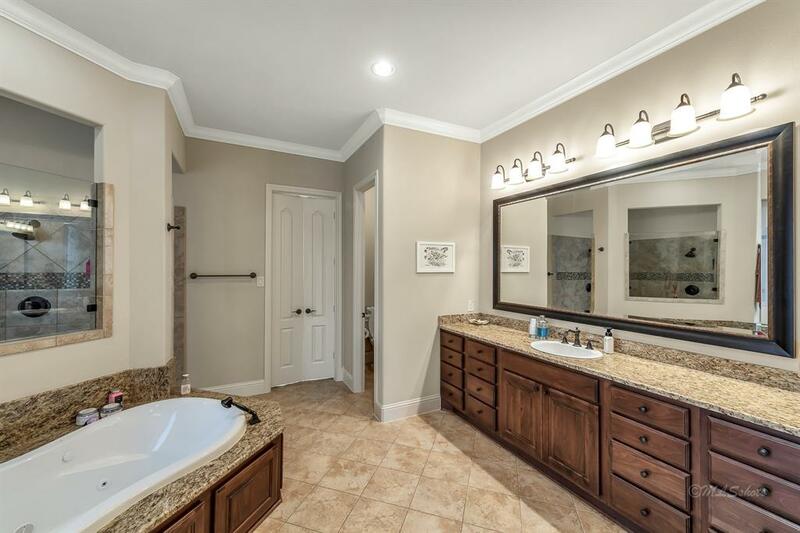 Home also features tankless on demand water heater, 42 inch custom cabinets and high end appliances.